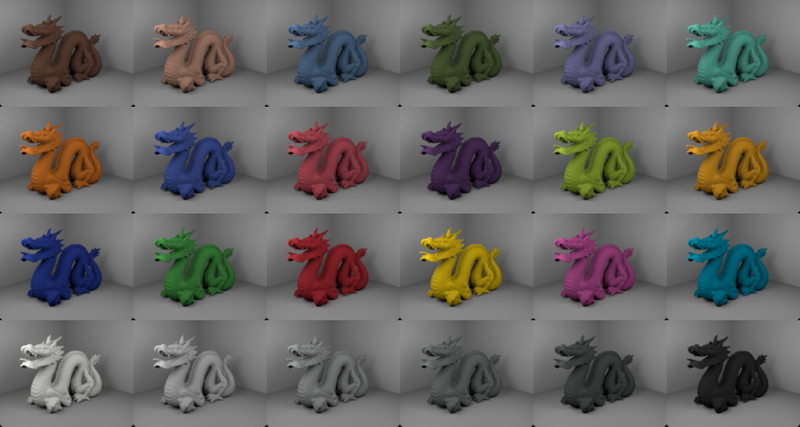 RenderToolbox is a set of free and open-source Matlab tools that facilitate 3D rendering with physically-based renderers. A particular focus is on easy manipulation of surface spectral reflectances, surface materials, and illuminant spectral power distributions. One target application for the toolbox is visual psychophysics, where often manipulating these variables is of experimental interest. 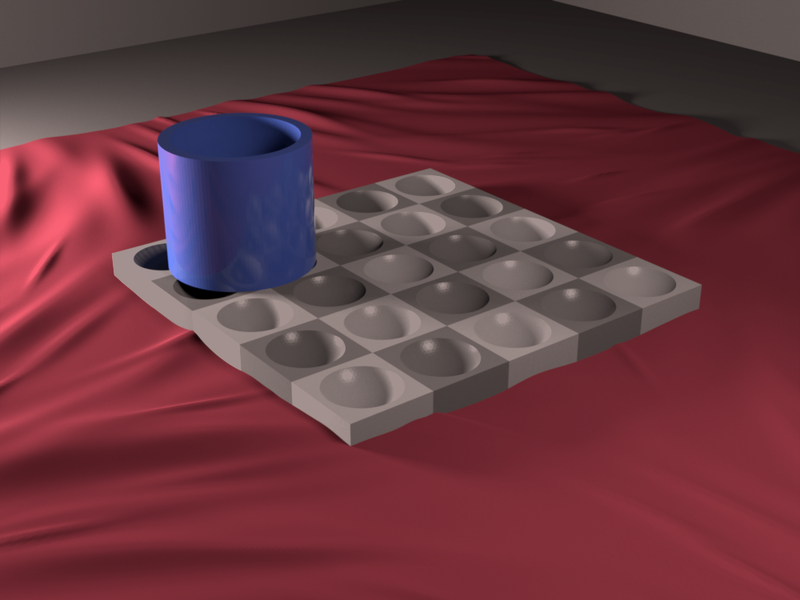 To learn more, please visit the RenderToolbox wiki, which contains a full set of documentation. To obtain the software, please visit the main GitHub page.